Olympia Fencing Center is New England’s largest and most successful fencing center. Located minutes away from Boston’s city lights, across the beautiful Fresh Pond in Cambridge, our club offers world-class fencing training, being a leading force in the regional, national and international fencing. Boasting with light, our club features over 6500 SF, sixteen electrical fencing strips, and the only fencing floor in the country custom-made for shock absorption. Olympia Fencing Center offers épée and foil classes, seven days a week, along with summer camps, clinics, and community outreach programs. 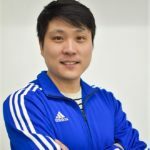 Founded and directed by former Romanian National and European Champion, Daniel Hondor, our stellar team includes World Championship finalists and multiple Chinese National Champions, Shuang Meng and Kai Zhao, former members of China’s Junior and Senior National Foil Teams. 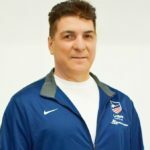 Julian Rueda Espinosa, former Head Coach of the Colombian Épée Team, has joined Olympia in 2018. 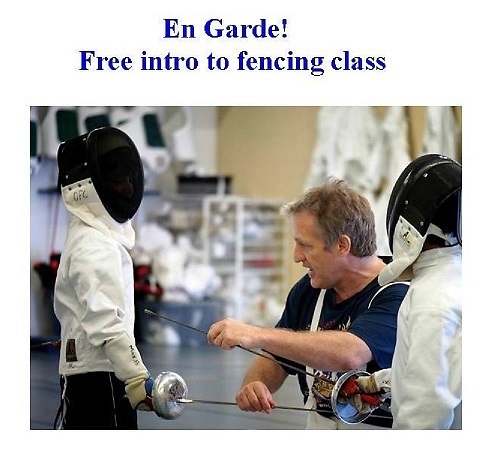 Olympia Fencing Center welcomes fencers of all ages and skill levels. Our bi-weekly open bouting program gathers the best fencers around the country and the world. NCAA student-athletes, Olympia’s Alumni, in town visitors, and our best students, fill the fencing floor every Wednesday and Sunday. If you are like the thousands who fell in love with this sport, our fencing club will become your second home. At Olympia, we take that responsibility seriously. 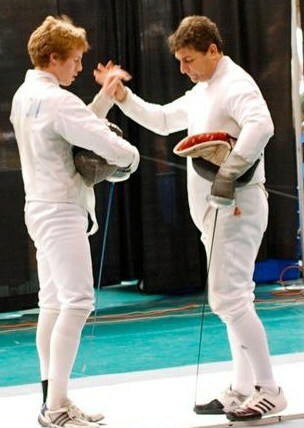 Our fencers are competitors – and best friends. There are no age barriers, skill barriers, or shyness. FREE Fencing Class for Kids! 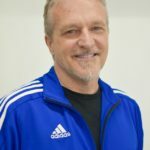 Olympia Fencing Center is continuously recruiting new talents. We want our members to love fencing, we believe that you can only excel in what you’re doing best and this is why we offer everyone a chance to try this wonderful sport. Appointments are required: email or call us today, to learn more and reserve your spot. In July 2017, our young club, founded in 2012, has received from the US Fencing Association the “Excellence Award in Membership“, as the fastest growing club in the country! Over the years, Olympia Fencing Center has produced some of the best fencers in the country. Our students are active participants in world, national and regional events, continuously earning numerous titles and medals. 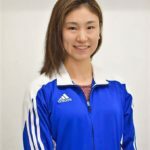 Silver medalist, Verona World Championships 2018, Cadet Women’s Épée, she ranks #2 in the world. Cadet Women’s Epee National Champion, 2018. Junior Olympics Women’s Epee Bronze medalist, 2018. Silver, Junior Women’s Épée, at the 2017 Summer Nationals and July Challenge, Salt Lake City, UT. National Champion, 2016, Y14 Women’s Épée. Pomme De Terre Champion, 2016, Senior Women’s Épée. 20th at the 2016 Cadets World Circuit, Klagenfurt (AUT). 49th at the Cadet Circuit in Klagenfurt, Austria, November 2015 (at only 13 years old). 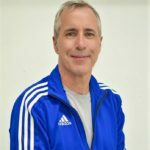 Emily is training with coach Daniel Hondor since 2012. 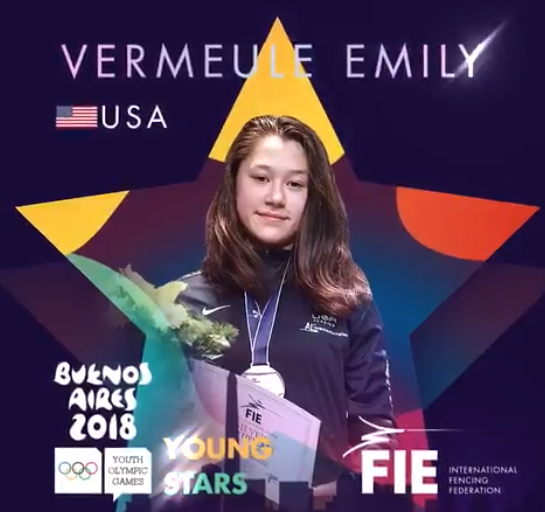 She was the only US woman épéeist to qualify to the Youth Olympic Games, held in Buenos Aires, Argentina, in October 2018, where she took fifth place in the individual events, and Bronze with the US Team. 46th, 2016 Cadet Circuit, Grenoble (FRA). Robert was ranked 43rd in the world and 9th in the US in Cadet Men’s Épée. 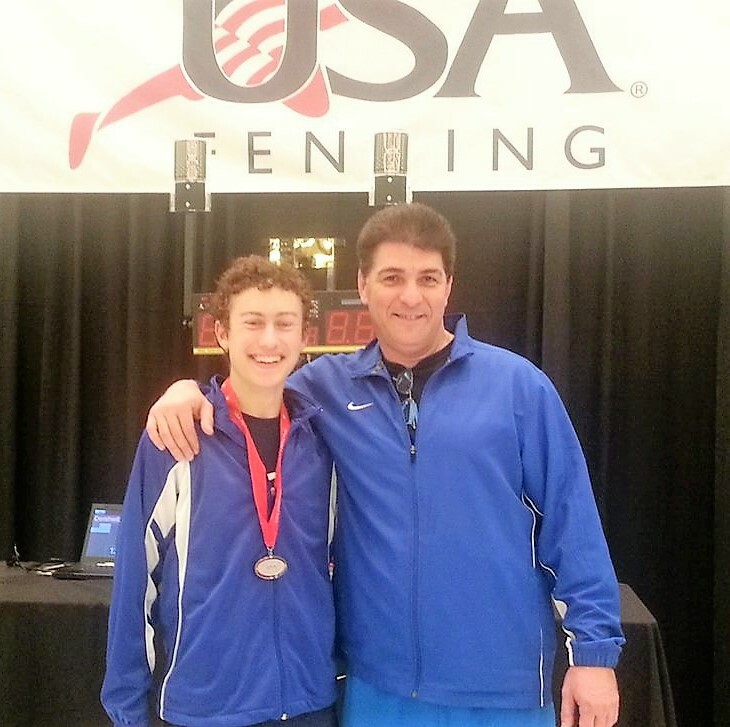 He’s currently 25th in the US in Juniors rolling points, and 46th in Seniors Men’s Épée. 7th pl, 2015 Helsinki (FI) Cadet World Cup, ranked 71st in the world. Silver at the 2015 Pomme De Terre, individual and teams. 12th, 2011 Gothenburg (SE) Cadet WE, ranked 60st in the world. 17th, 2013 Gothenburg Junior World Cup. 27th, 2011 European Cadet Circuit, Grenoble (FR), Cadet WE. After graduating high school, Alejandra went to lead the U Penn’s Women’s team, and she is the only fencer to score the most wins in the university’s history, ever. Both Ale’s sister, Isabela, and mom Angelica are epee fencers. 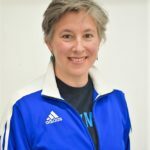 Angelica is the coach of the Cambridge Rindge and Latin High School Fencing Team, the Falcons, proudly supported by our club. 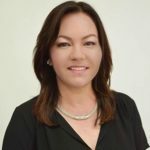 She is a part of our coaches team, teaching the Musketeers programs. 2013 Bronze Medalist, World Fencing Championship, Vet.50 WE, Bulgaria. 2013/2014 National Champion, Vet.50 Women’s Épée. 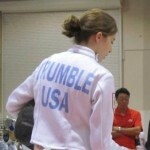 2011 Silver Medalist, North American Cup E (Veteran Open). 5. 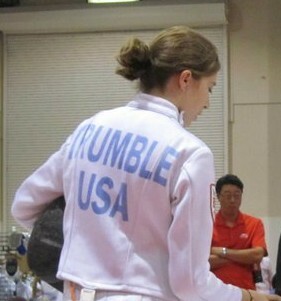 2010 Bronze Medalist, North American Cup E (Veteran Open). Cristina started fencing following her daughter’s steps. She was training with coach Daniel Hondor since 2009. She’s still an active fencer today. Juniors Women’s Épée: Emily Vermeule, 1st place, best national ranking in the New England Division. Senior Women’s Épée: Emily Vermeule, 10th place. Spencer Vermeule, 13th in individual points and 10th in team points, best national ranking in the New England Division. 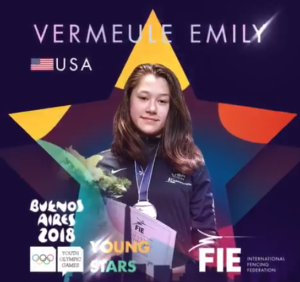 Pomme De Terre, 2016: 14 year old Emily Vermeule won the Senior Women’s Épée, making her the youngest fencer to win the competition in 28 years. May 2016: Emily earned her A rating, making her the youngest A rated fencer in the New England Division and one of the youngest in the country. May 2016: 15 year old, Allan Ding, foil student training with Coaches Shuang Meng and Kai Zhao, has earned his A rating, becoming also the youngest A rated male foil fencer in New England. Winning the Pomme de Terre since 2013! Olympia Fencing Center is an important staple of this prestigious competition, since it’s birth, in 2013. Olympia Legends (Greta Candreva, Emily Vermeule, Meghan O’Reilly), Senior Women’s Epee Team Champions. High School State Champions three years in a row! 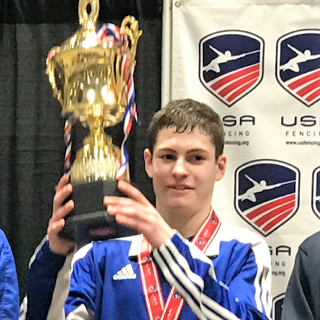 2015: Matthew Mansoor earned double Gold, Massachusetts State Champion Men’s Epee and Captain of the State Champions Men’s Épée Falcons Team! 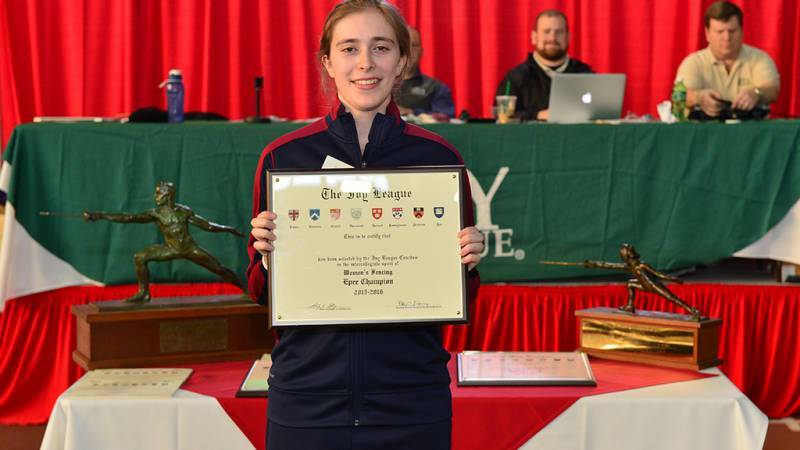 Rebecca Barnes, fencing for the Beaver Country Day School fencing team, has earned Silver in the Women’s competition! Leo Chen wins the Foil Men’s Épée, crowns as the new Foil State Champ. Becca fenced for Beaver Country Day School, Isabela and Jonas, for the Cambridge Rindge and Latin High School. 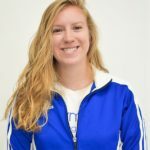 All three fencers were fencing for the Falcons Team, representing the Cambridge Rindge and Latin High School. Daniel’s Hondor former student, Alejandra Trumble, has won the women’s épée competition, at the Ivy League College Championships, in Ithaca, New York, as a U Penn Junior. Alejandra also led the women’s team, to place fourth in the teams’ competition. Alejandra is the only fencer to score the most wins in the university’s history, ever. 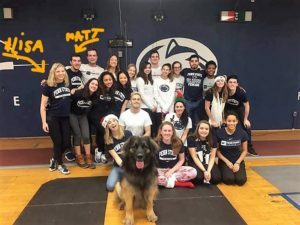 Matthew Mansoor, former student and coach at Olympia, between 2012-2016, is studying and fencing at Penn State, and coming home to his fencing club during all vacations. So is Alisa Hofmann, Daniel’s student since 2007, in her second year at Penn State. 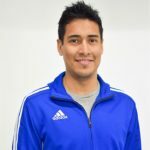 Zachary Boynton started training with Coach Daniel in 2008, until his graduation from Cambridge Rindge and Latin School, and continuing education at University of Massachusetts, Amherst. 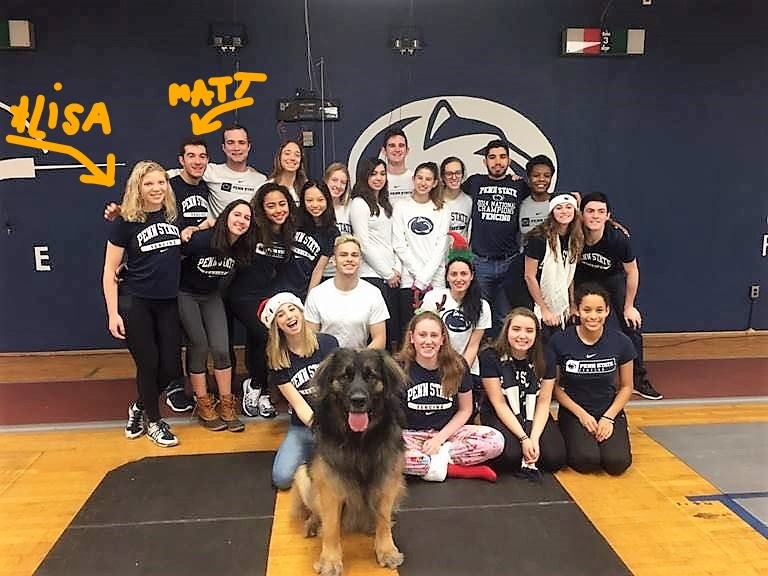 Today, an Assistant Coach at Cornell University, Zach is occasionally returning to his home club, whenever visiting his family, in Cambridge, to fence his former clubmates and friends. We’re looking forward to raising new generations, and each one will grow fond in our hearts, because, at Olympia, we’re not just a fencing club, we’re a big, happy family! WE RAISE CHAMPIONS, in fencing and in life!